More innovations in the Bitcoin exchange sector are in the works as the US-based software provider AlphaPoint continues to do wonders, providing new products and exploring new ventures to improve the process of trading Bitcoin to fiat, and vice versa. Powering more than 15 Bitcoin exchanges operating across the globe today, AlphaPoint is fast becoming a name to remember in this business. After all, serving as the platform for the leading Bitcoin exchange on the market will certainly attract the spotlight. Announced last year, the first stage of the migration of Bitfinex to the AlphaPoint platform reached completion in April. The Hong Kong-based online exchange is proactive in ensuring its clients with advanced and revolutionary trading experience. 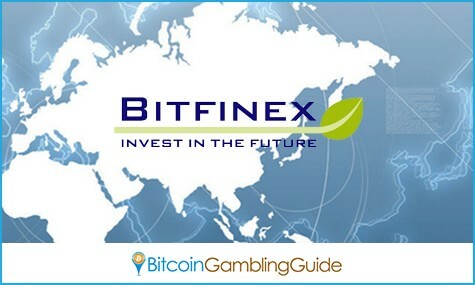 The successful initial migration enables Bitfinex users to access a new WebSocket API for market data. The future developments through the AlphaPoint integration will result in rapid trade execution, flexible architecture, and scalability for the future among others. Moreover, AlphaPoint strengthened its platform by partnering with IdentityMind, a company that provides services pertaining to the KYC and AML laws for different countries in the four continents. With IdentityMind working hand in hand with the exchange platform provider, entrepreneurs who wish to launch a Bitcoin exchange can do so in a timely manner. In fact, AlphaPoint promises a complete setup of a new exchange within 20 days, optimized to handle about one million transactions per second. MonetaGo, one of the clients powered by AlphaPoint, is all praises with the software provider for successfully putting together an online exchange that meets and even exceeds market standards. On the other hand, AlphaPoint Founder Joe Ventura revealed that they plan to launch next month a platform that will function as a single-contact point for traders, eliminating the need to set up accounts for various exchanges. With institutional investors and larger traders in mind, AlphaPoint’s new platform will provide simultaneous access to multiple exchanges using one account. 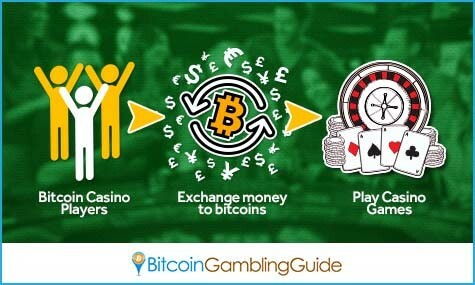 Although somewhat distant from the Bitcoin gambling industry at a glance, the developments in the online exchanges spearheaded by the said platform affect the players since Bitcoin exchanges still serve as the primary medium through which the latter trade both currencies. Looking at other possible ventures, AlphaPoint may find an opportunity to expand their services by tapping the Bitcoin casino market. Other than simply featuring online casino games, Bitcoin casinos and other gambling sites may integrate the technology provided by AlphaPoint and provide a simple but secure in-house or partner exchange for the convenience of the players. 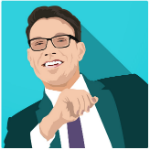 FortuneJack already has its own exchange but is limited to converting one cryptocurrency to another, which means that venturing into this niche market is worth considering. With the software provider on its toes in maximizing its potential on the market, it is guaranteed that even the Bitcoin gambling enthusiasts will benefit from the new AlphaPoint features and services.